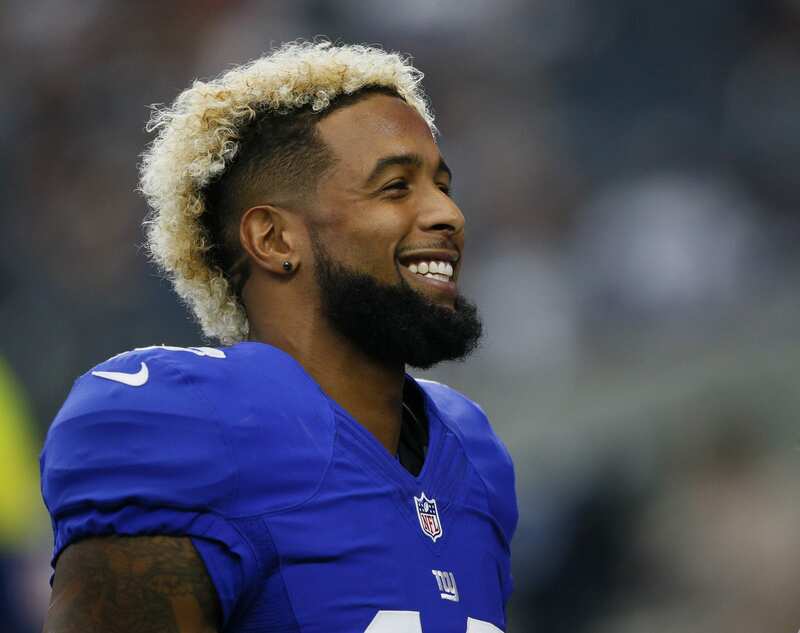 The New York Giants have been bombarded by negative media in regard to Odell Beckham Jr. and his potential send-off the last few days. In the end, Mara has the last say in Beckham Jr. being traded or not, and it seems as though he’s leaning towards ‘not’. Mara did also say that he doesn’t see any harm in teams calling to ask about the star wide receiver. And for all of us that don’t want to OBJ to depart, we should be okay with this too. The Giants aren’t going to just hand over a generation talent for a pack of cigarettes and a snickers bar; they’re going to ask for a No. 1 overall pick’s ransom, and then some. The Giants are asking for a two first-round picks for OBJ and some additional picks this year. Please, let a team give up two first-round picks and a second and third-rounder to take on a $20 million per-year contract. There’s no team in the league that’s going to sacrifice that many picks for a receiver that has world-class talent, but also brings a lot of media drama wherever he goes. GUYS, they’re called ‘rumors’ for a reason! None of it is actually ‘TRUE’. So, that being said, the most important thing to remember right now is that it’s the offseason, and every year a crazy story like this is conjured up to earn some additional revenue. Beckham Jr. isn’t going anywhere, and the more we fuel it the more we are making money for the god awful New York Daily News and their crappy reporters. Not to mention the other networks that have been picking up the story and forcing it down our throats. Take a deep breath and realize that everything is good once again for the Giants. We have signed a stud left tackle, we have the No. 2 overall pick in the draft, Jerry Reese and Ben McAdoo have been banished to a far away land… Smile! The best is yet to come.